Welcome to the Building Contractors group of SmartGuy.com. Feel free to interact with other professionals from across the world. You can find professionals, find deals on services, find professionals who might barter, or simple post questions, comments, or suggestions. 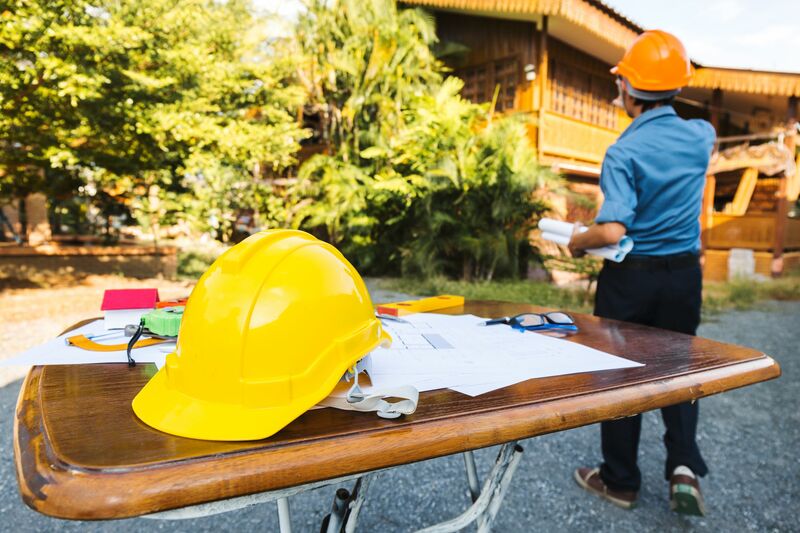 A building contractor, also known as a general contractor or main contractor, is responsible for the day-to-day oversight of a construction site, management of vendors and trades, and the communication of information to all involved parties throughout the course of the building project.